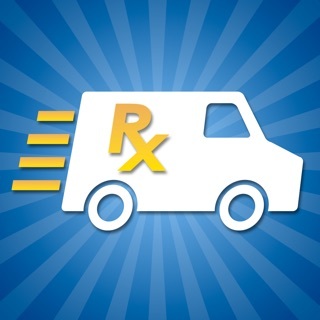 Rx 2 Go is a free application that helps connect you to your hometown independent pharmacy. 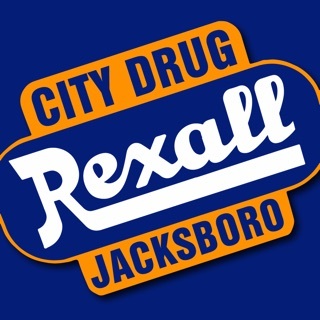 Use the pharmacy search feature to find a pharmacy near you that participates in the Rx2Go online refill system. 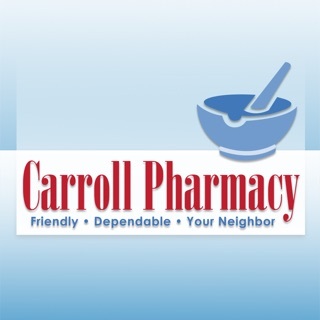 Once you have found a participating pharmacy, you will be able to submit refill requests directly from your iPhone. Additionally, pharmacies that participate in Rx2Go also have an online interface that offers even more features than the app. 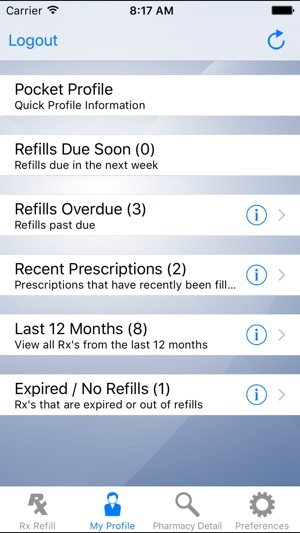 Refill requests submitted using the Rx2Go app or through the pharmacy’s internet refill portal appear directly on your pharmacist’s screen! 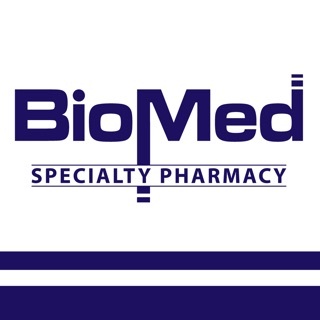 *Choose from nearby pharmacies based on location criteria. 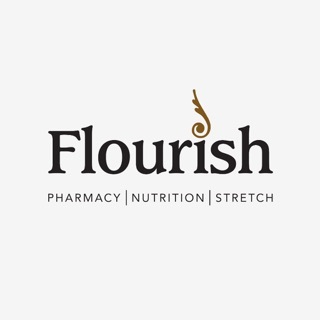 *Save your favorite independent pharmacy for quick future refill requests. 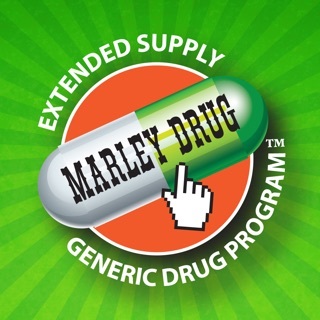 Completed refill availability varies by pharmacy and must be picked up in store. 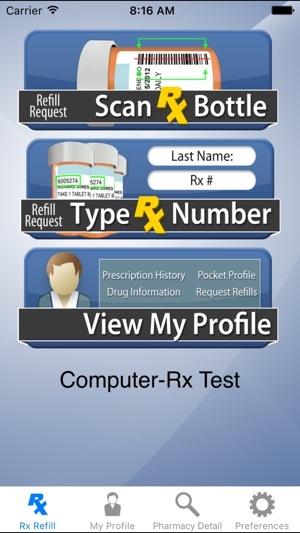 The Rx 2 Go application is sponsored by Computer-Rx Pharmacy Software. Updated our zip code search to be compatible with the new Google API policies. Previously, individuals would intermittently experience issues with locating their pharmacy via the zip code search. The fix in this release will now resolve these issues. This app is a great start. This app is a great start. I would like to see a tab for things I have ordered, and when its ready to be picked up. Also being able to delete prescriptions from the list that are no longer used. Being able to select everything from the list and hit refill for all of them would make this a much smoother app to use. When this app works, it is so handy, but it rarely does. When I first started using this app on a galaxy S4 a couple of years ago it worked great. I loved it! As my phone got older the app seem to get more flaky. I recently upgraded to a new iPhone, reinstalled the app, it worked. . .once. Now it repeatedly gives me a login error. I tried to uninstall and reinstall, and now it can’t find my pharmacy. Trashing it. Too frustrating. Faster to call. We have been using this app for quite some time. Recently it's been acting up. Other than that it is absolutely wonderful!